This year the BILT ANZ conference was in Brisbane Australia at the Royal International Convention Centre on May 24th – 26th, 2018. 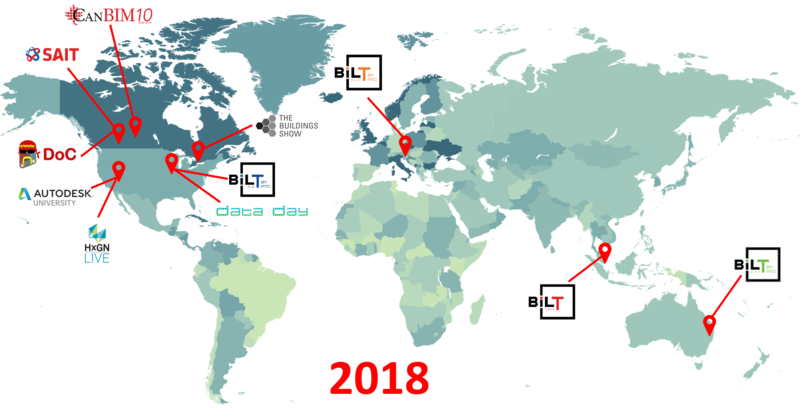 It was my first BILT ANZ, and my first time to Brisbane and only second time to Australia so I was pumped to start the 25-hour journey from Calgary, AB, Canada. #BILTANZ 2018 – Going Down Under for a BIMtastic Time in BrisVegas! This year the BILT ANZ conference is taking place in Brisbane Australia at the Royal International Convention Centre on May 24th – 26th, 2018. I’m excited to be going to BILT ANZ for a couple of reasons. First and foremost it’s the original, the one that started it all, and it is an honour to be part of it for the upcoming 13th event. Second is that BILT ANZ is the last one of the 4 yearly conferences that RTC Events Management runs under the BILT brand that I have yet to attend. I’m getting on a plane in just a few days to attend my first BLIT Asia too. While I have been to Austraila once before, back in 2013 for my honeymoon, I’ve never been to Brisbane, yet another reason to be excited to go. If you are planning on attending BILT ANZ, then you can get some tips on what to do while in Brisbane in this RTC News blog post. The BILT ANZ call for abstracts opened late August 2017, and for this event, I changed my normal strategy and keep my submissions to only 10. The waiting is always the hardest part according to Tom Petty anyway. Then just before Christmas, I was lucky enough to get three emails telling me that I had a busy winter ahead of me to prepare 3 sessions! This Lab is NOT for Dynamo pro’s, but for the Dynamo novice looking to expand their skills, and do more with their data. In this session, we will learn how to manage and manipulate data from a Revit file with Dynamo. We will also learn how to Dynamo to help us add data to a Revit model from another source, like excel. These days when working with project data a dashboard is a must, and you guessed it Dynamo can help with that too. We will also explore some of the new features and update of the latest release of Dynamo. It’s a new year with lots of new and updated Add-ins and Apps to learn about and love! This session is designed to be a little more fun as we explore some of the apps and add-ins that are out. We will expand past just Revit into other AEC workflows including mobile apps to let you work in the field. While the general flow of this class will be fun, there will be some helpful apps and add-ins that can increase your efferences and productivity covered also. So, sit back relax and discover some new apps, add-ins, and 3rd party additions to Revit and your AEC workflow. 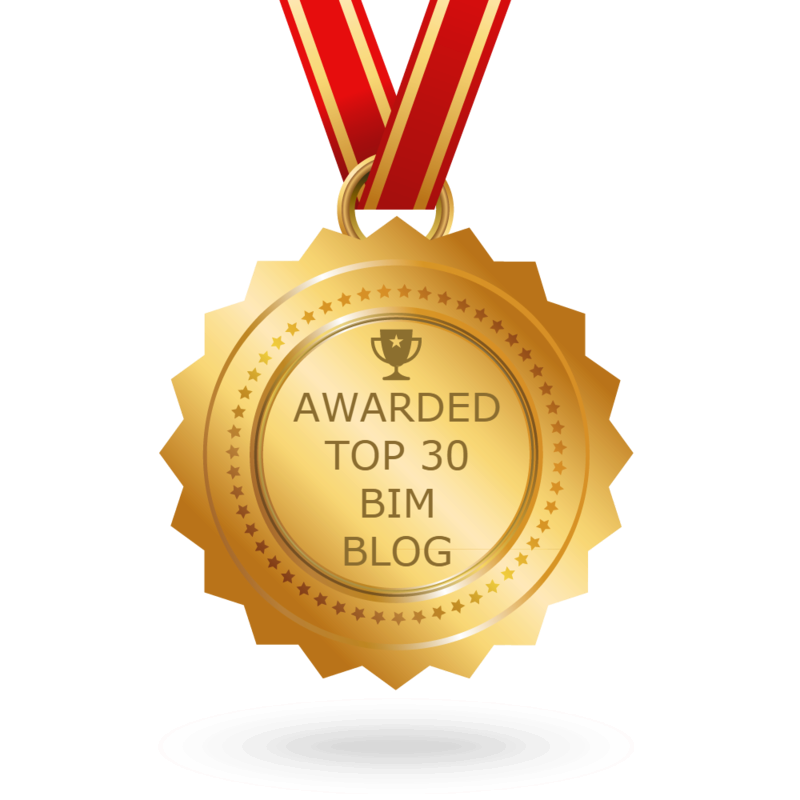 In this session, we will see how the available tools in the BIM 360 ecosystem can enhance your workflow – regardless of the design tools used. Of course, there are many great speakers that will be at this years BILT ANZ, Desiree Mackey, Brian Mackey, Rebecca De Cicco, Tim Waldock, Luke Johnson, Aaron Maller, Joe Banks, Kelly Cone, and Paul Wintour and to name a few. While any BILT conference is worth the trip, a chance to listen, no witness this guy speak again as the BILT ANZ keynote is a no-brainer! BrisVegas…I mean Brisbane here I come!